/ Cot vs Air Mattress: Which Offers a Better Night’s Rest? 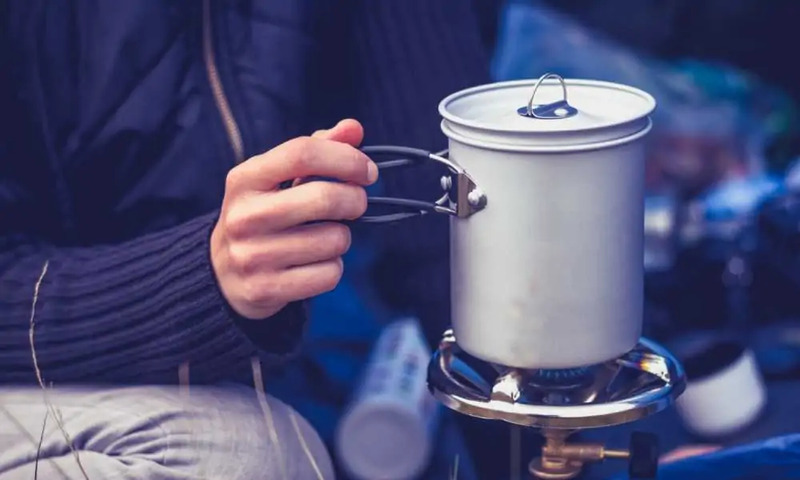 Now is the best time to start investing in camping equipment, especially if you’re someone who has always been interested in spending time outdoors. There are plenty of decisions that you need to make, especially when it comes to sleeping arrangements, as you’re going to need to know what size of a tent to buy. Before buying a tent though, you must also identify what type of sleeping equipment you’ll have to fit in the tent. Most outdoor enthusiasts choose between a cot vs air mattress, as they’re the most versatile, but each comes with pros and cons. Used for a wide variety of purposes, cots are a fantastic option when it comes to a bed that is specifically designed to give you as much support as possible without taking up too much room. One of the most notable advantages when comparing a cot vs air mattress is that cots typically offer a better night’s rest because of the level of support that they offer. The main purpose of a cot is to emulate the support of a regular bed but in a far more efficient manner. Plus, you can add as many blankets and pillows that you need to improve their comfort. Another benefit to using a cot is that you are clearly off of the ground, compared to air mattresses where the mattress comes in contact with the floor. Cots are more preferable in areas where you could get rained on or if you have a distaste for sleeping closer to the ground because of bugs and vermin. Since cots are designed with an aluminum frame to keep you off of the ground, you’ll experience a superior level of air circulation compared to air mattresses. 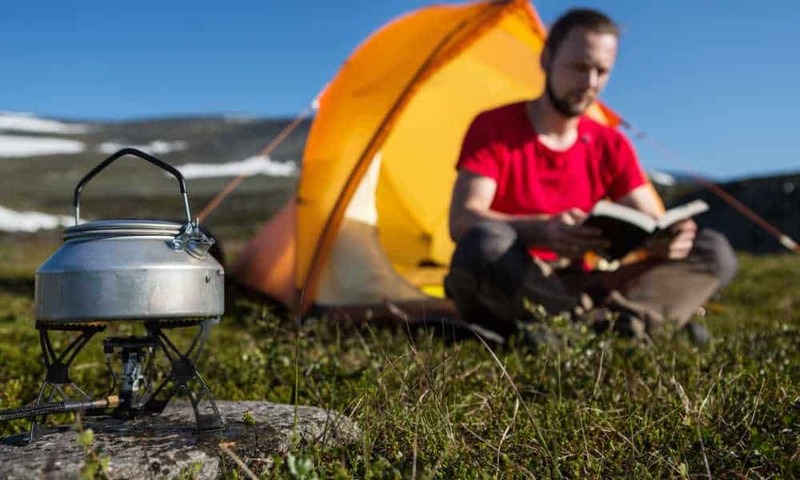 This makes them the best option for overnight trips in the middle of the summer. You’ll also find that they help to combat the loss of heat as you won’t be close to the cold ground in the winter. Similar to a traditional bed at home, there is a large gap underneath your cot which is ideal for storing all of your camping equipment in one convenient location. This also helps you take up less space in your tent as you can keep everything you own in one sliver of the area. The most inconvenient aspect of an air mattress is the fact that you will be responsible for filling it with daily. Even the highest quality mattresses require you to take the time to refill any space after you’ve slept on the mattress once. That is not only inconvenient but it can also be loud if you leave it too late in the day. With cots, you won’t have to worry about making sure that you have a fully charged air pump and you won’t have to spend time preparing your mattress before falling asleep at night. Apart from the fact that you won’t have to inflate a cot, you also won’t have to worry about deflating them as well. That makes cleaning up your camp a far more efficient process. Especially for backpackers, the faster you’re able to head back out on to the trails, you can take advantage of more daylight. You’ll find that air mattresses are more popular amongst casual campers for many reasons, but mostly because they give you the ability to sleep on something that closely resembles a traditional mattress. Even though cots are designed to be easy to set up and take down, they surely aren’t as lightweight and movable as air mattresses. This makes them far more preferable for people who are looking for the easiest setup possible once they're done pitching their tent. Unlike cots, which are usually designed for one person, air mattresses come in the same sizes that you can find traditional mattresses in such as twin, double, queen, and king. This allows you to choose the perfect size of bed for you and your partner or the whole family, depending on who you typically camp with. With air mattresses, you have complete control over how firm or soft you’d like your sleeping surface to be as you will be responsible for filling the air to a reasonable level for all-night comfort. Unlike cots, which only offer a set level of tension for sleeping, air mattresses allow you to have control over whether your bed is soft and plush or firm and taut for optimal support. It’s true that you can sometimes find cots for less than air mattresses, which is great for people who are camping on their own. However, if you’re looking for the whole family or more than one person, an air mattress is clearly the most cost-effective option. There are plenty of specialty cots on the market such as two-person sleepers and bunks, but they are available for two or three times the cost of a regular air mattress. If you’ve had the opportunity to test out cots and air mattresses, but you can’t seem to decide between the two, there is also the option of combining the best of both worlds and finding a cot and air mattress combo. They give you the stability of a cot while adding the plushness of an air mattress, so it’s essentially as if you have your very own portable bed. When deciding between a cot vs air mattress, you’re going to want to take your needs into account. That will make sure you’re not only choosing the most comfortable option but the most convenient one as well. Cots are preferable for single campers or people who are looking for quick setup and teardown. On the other hand, air mattresses can be ideal for families looking for the most similar experience to sleeping at home. With the ability to spend time in the outdoors and stay comfortable, either option could work well.